There’s a difference in the wine world between a good year and a very good year. From what we’ve seen from the 2017 Burgundy vintage, it looks like it could be on course to be a very good year. Bumper crops have boosted yields back up to the levels we’ve come to expect from the historic region, especially after the short crop of 2016. 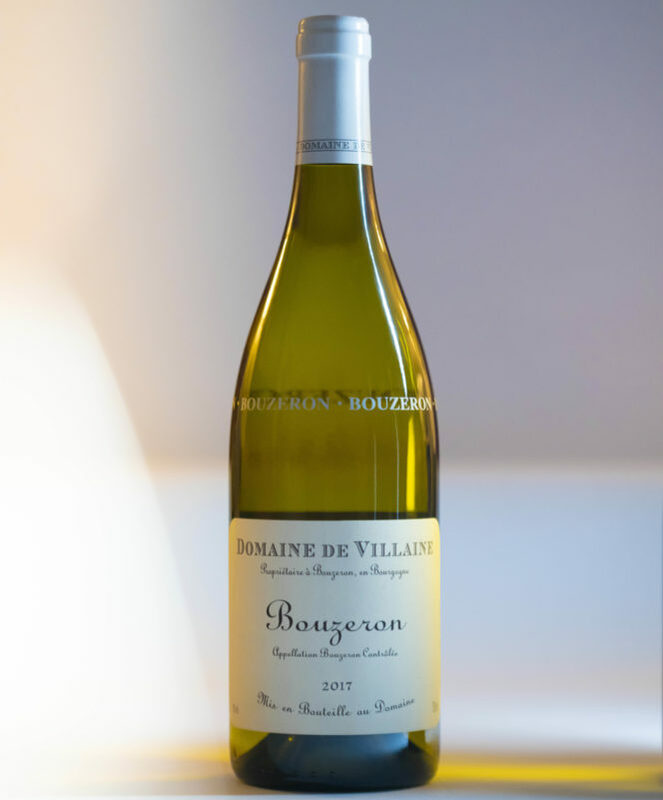 You’ll notice that the whites have a particular verve and energy, which is a refreshing change after 2014 and 2010 – whilst the red have a sweet-fruited clarity and perfume which makes them a joy to taste young, so less need to let these rest like the 2015 and 2016 vintages. Although, as Corney & Barrow’s fine wine buyer Guy Seddon puts it, there is still ample ageing potential here, with a lot of scope to enjoy this vintage for many years to come. Even the wine critics, a notoriously tough bunch to please, were rejoicing at Bourgogne (Burgundy) Week tastings at the start of January. This annual event sees consumers and trade professionals invited to taste the new vintage en primeur (from the barrel) for the first time. En primeur refers to a long-established practice, where wines are bought before they’re bottled. 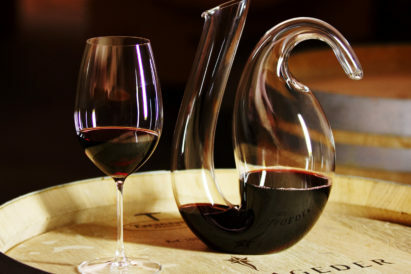 Traditionally only wines from Bordeaux were sold en primeur — years ago you could actually buy the wines “sur souche” when the grapes were still on the vines. Over the last 15 years, this practice has extended to Burgundy, the Rhône and many other regions. Some wine merchants now release wines en primeur from as far afield as Argentina and California. As well as affording a better price, buying en primeur guarantees the absolute best provenance of your wines, direct from the domaine. For some vintages, where quantities are low, buying en primeur means that wine-lovers can get their hands on their favourite wines before stocks run out. Burgundy produces a plethora of grape varieties, but is best known for its Bourgogne Rouge (Pinot Noir) and Bourgogne Blanc (Chardonnay). The complexities and tremendous diversities of this region are the result of a geological accident which tore the great valley apart, easing the passage of the nearby Saône River. The terroir — the land, soils, elements — is prime for Pinot Noir, as demonstrated by some of the world’s most famous domaines, from Vosnee-Romanée’s Domaine de la Romanée-Conti to Morey-Saint-Denis’ Clos de Tart. The fame of the region’s Chardonnay is just as impressive. 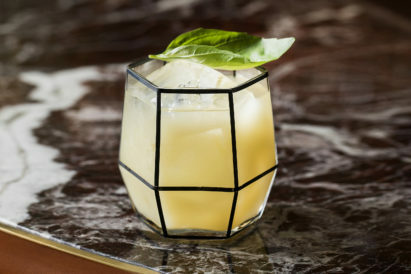 It was the famed French writer Alexandre Dumas who said “Montrachet should be sipped on bended knee, with head bared.” Nowadays, the white wines of Burgundy still inspire a similar level of reverence around the world. 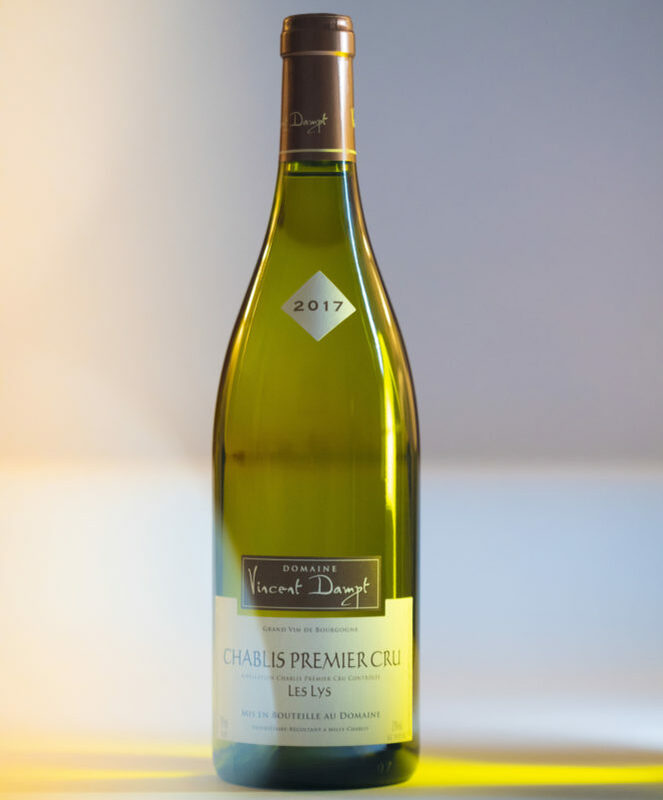 Located some 100 miles north of the Côte d’Or, Chablis sits apart from the rest of Burgundy, separated from the Côte d’Or by the Morvan Mountains. Its wines have a quintessential flinty mineral style owing to its marginal northern location and famous fossil-rich soils. Winery to watch: Domaine Vincent Dampt. The youngest generation of an impressive Chablis lineage, Vincent Dampt is one of the region’s rising stars. The Côte de Nuits forms the northern half of the Côte d’Or, running from the outskirts of Dijon, through seven famous communes, to the villages of Prémeaux and Corgoloin, south of Nuits-Saint-Georges. This is red wine country, and quite simply, is home to some of the greatest Pinot Noirs in the world. Winery to watch: Domaine Arnoux-Lachaux. 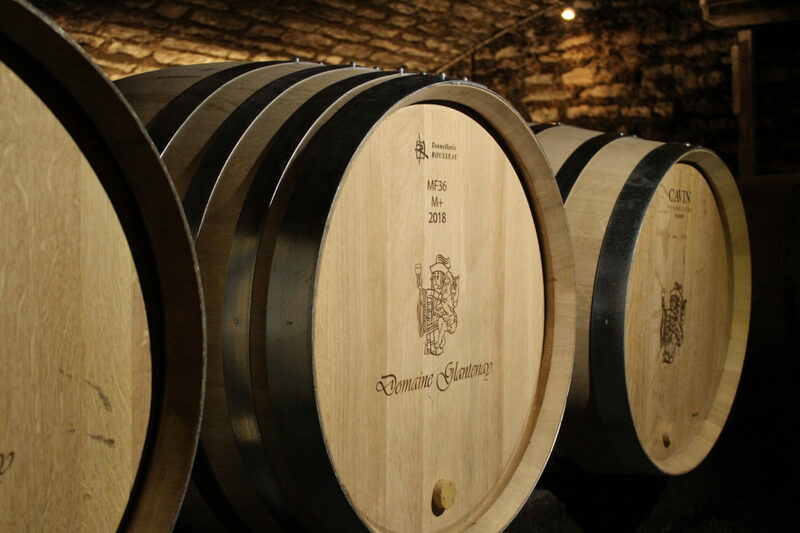 It was founded in 1858 and was previously known as Domaine Robert Arnoux, making the current incumbent Charles Lachaux the sixth generation of this family-owned estate. 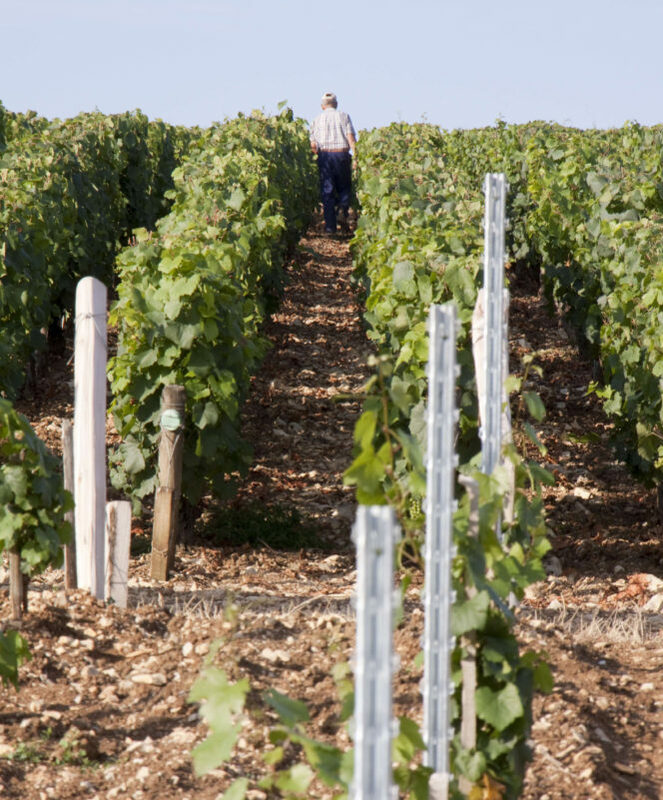 The Côte de Beaune is almost twice the size of the Côte de Nuits, with around 6,000 hectares under vine. This is the more rugged and picturesque half of the Côte d’Or, with several side valleys, giving the feel of proper countryside. Winery to watch: Domaine Georges Glantenay. This family-owned Volnay domaine traces its roots back to the 17th century, and is now under the direction of a young brother and sister team, Guillaume and Sarah Glantenay. The Côte Chalonnaise is an undulating landscape to the south of the Côte de Beaune, with similar soils, a mixture of limestone, gravel and clay. Five villages stand out: Givry, Montagny, Mercurey, Rully and Bouzeron. Winery to watch: Domaine de Villaine. This jewel of a property in the sleepy village of Bouzeron was established by Aubert de Villaine, of Domaine de la Romanee-Conti, and his wife Pamela. The domaine is now under the stewardship of Aubert’s nephew, Pierre de Benoist. Welcome to the world of the Gamay grape. Beaujolais is thriving as never before, with quality-focused producers making some brilliant wines, with more friendly price tags than Côte d’Or Pinot Noir. Winery to watch: Domaine Labruyère. This is the oldest estate in Moulin-à-Vent, dating back to 1850. Since then several generations have run the estate, ultimately acquiring Clos du Moulin-à-Vent, the unique monopole (wholly owned by the Labruyère family) in the region, the vineyard is situated alongside the iconic windmill. Although the Mâconnais produces both red and white wines, the very highest tier is reserved for white wines only. These top wines from the 26 communes are labelled with their village name after Mâcon, for example Mâcon-Verze. Winery to watch: Domaines Leflaive. This is the Mâconnais operation of the great Domaine Leflaive, whose wines are among the most famous whites of Burgundy.